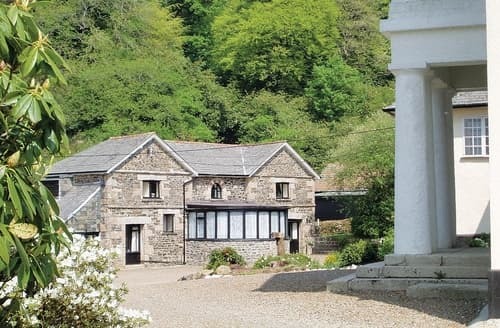 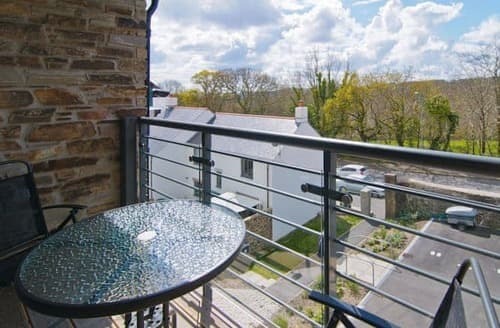 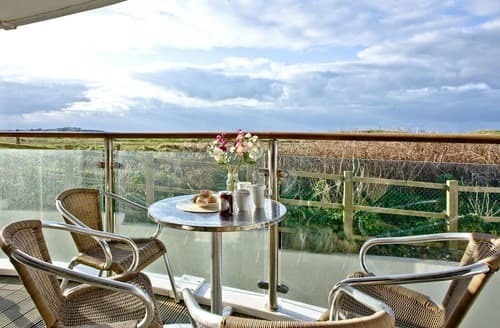 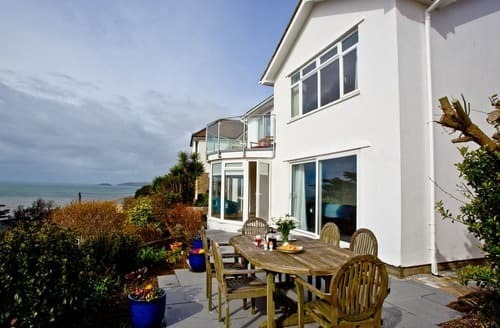 Cornwall, best known for it’s spectacular variety of beaches also has a wealth of fantastic late availability cottages available to travellers. 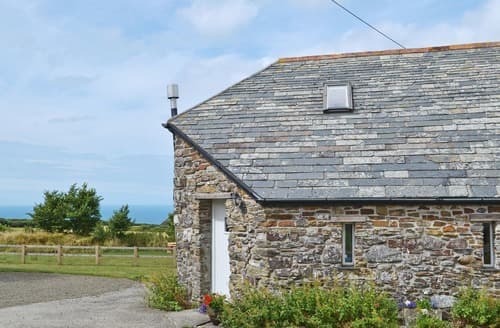 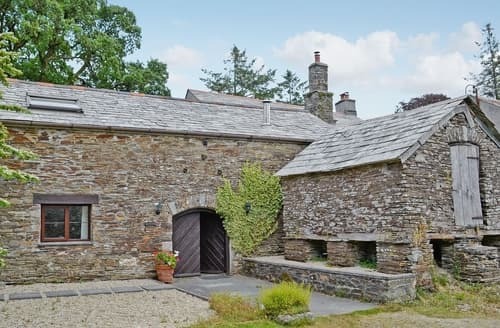 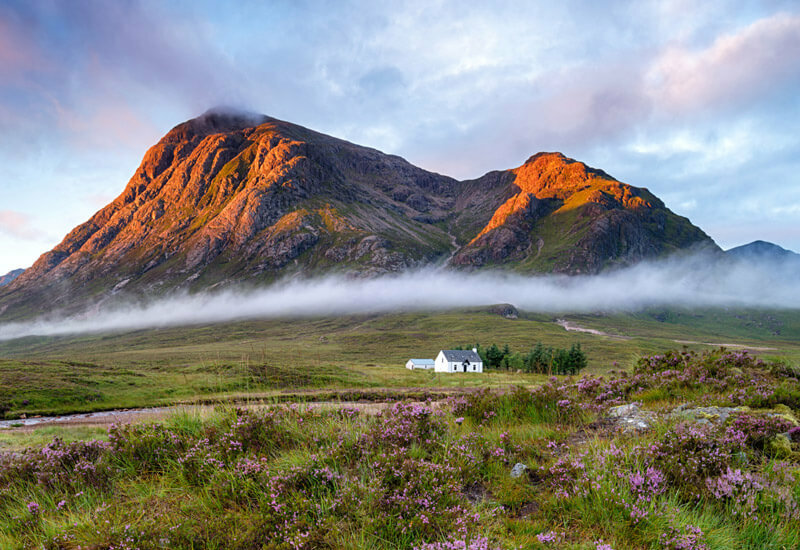 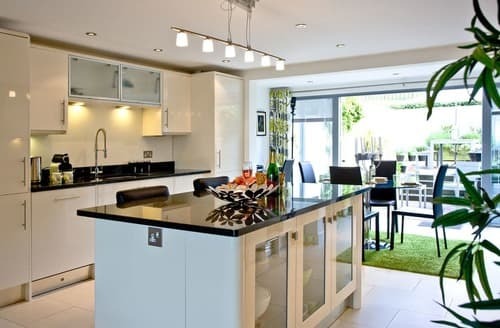 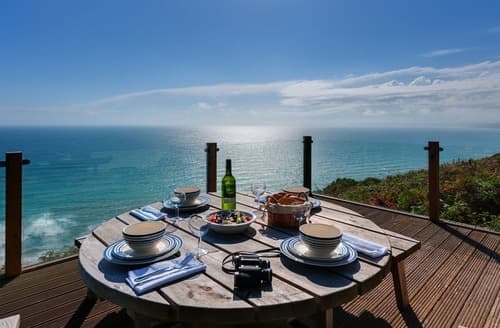 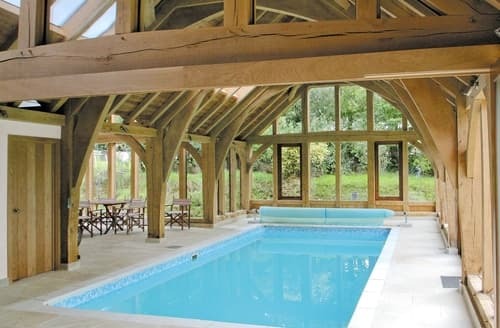 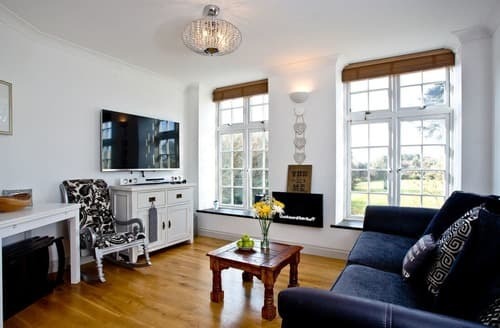 Holiday makers willing to travel a little further from the big smoke to search for their perfect break will be richly rewarded with a wide choice of self-catered holiday cottages, many of which have locations and views unmatched throughout the UK. 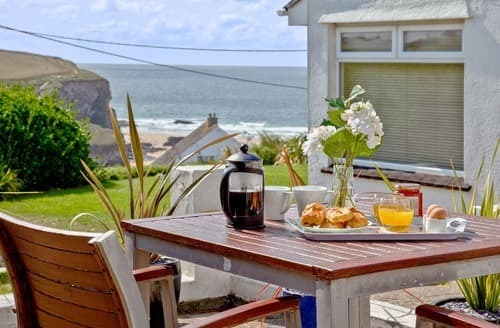 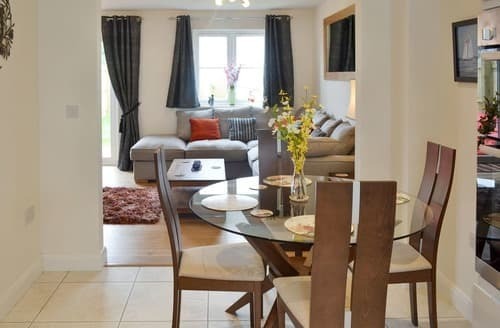 With a selection of deals on accommodation across the county, what are you waiting for? 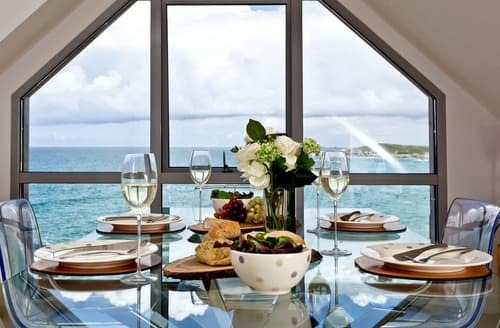 The spectacular beaches of Cornwall provide the perfect setting for many of our last minute cottages. 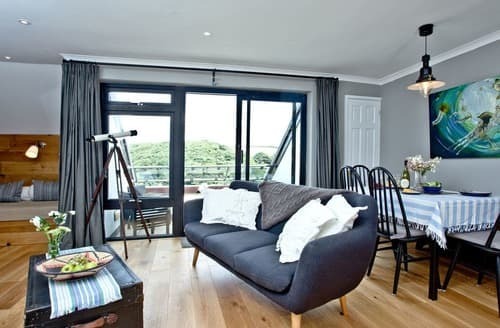 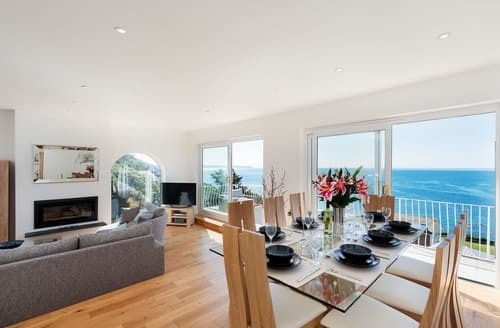 Snaptrip offers a wide choice of last minute cottages centred around Cornwall’s six Blue Flag Standard beaches including Porthmeor in St Ives, a large stretch of perfect white sand ideal for surfers. 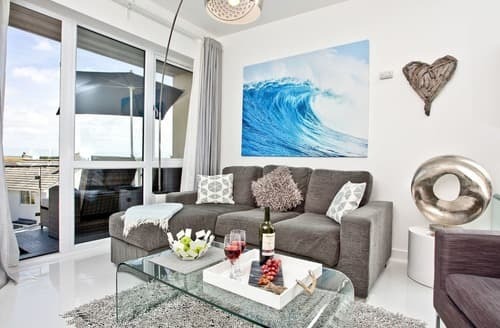 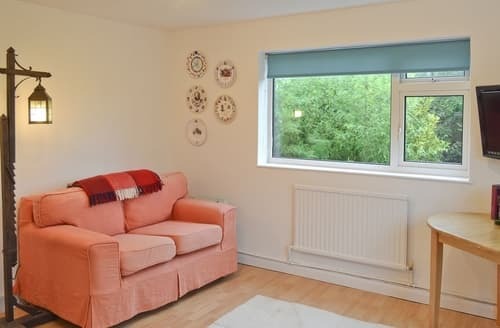 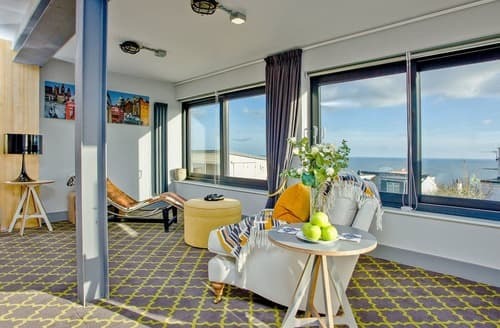 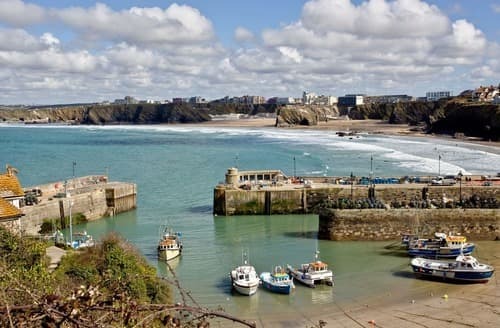 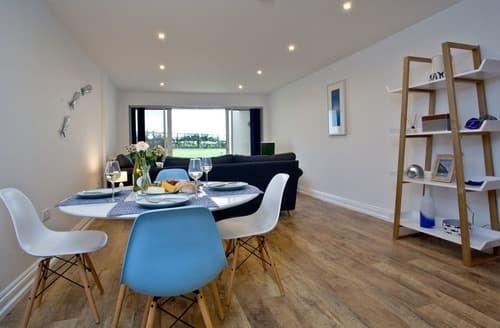 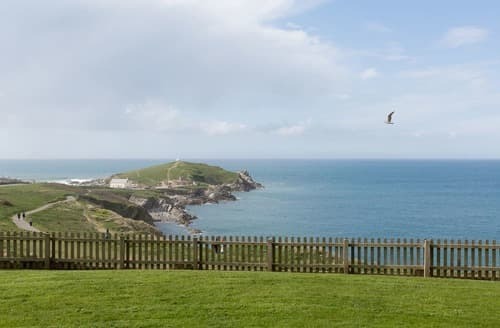 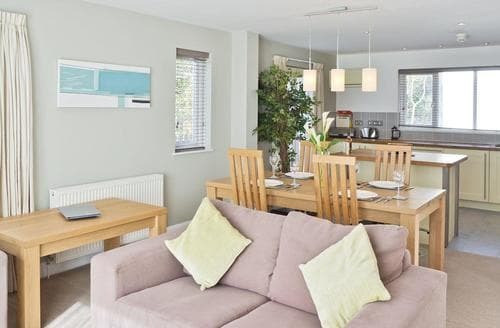 Newquay’s Fistral beach is probably the UK’s best known surfing destination so why not book a deal on a last minute cottage nearby to provide the perfect base for a surfing holiday with plenty of space to store your gear. 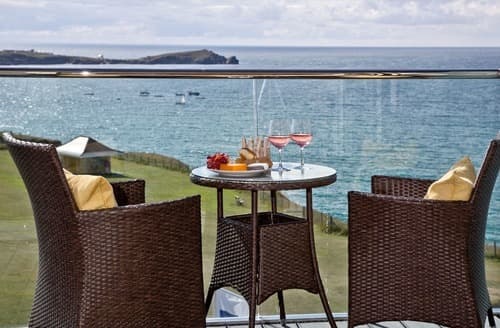 In contrast to the smooth sandy beaches why not base your last minute break near the famous Lizard peninsula with it’s spectacular craggy cliffs and breathtaking waves.